A night they will always remember . . . a connection neither can deny . . . a secret that could destroy it all . . . When Kennedy Ryan moves to California, she never expects to come face-to-face with Liam Taylor—the intriguing man she hasn't been able to forget. Somehow Liam managed to get Kennedy to let down her guard for a single night of passion that ended up meaning more than it was ever supposed to. Accustomed to disastrous experiences with men, Kennedy shields herself before Liam can break down more of the carefully built control she's clung to for the last four years. But every time she sees him, she feels her resolve weakening. Liam Taylor has been asked to befriend his boss's nieces. But what starts out as a reluctant favor ends up leading Liam to the only girl who ever slipped away before morning—a girl he thought he'd never find again. 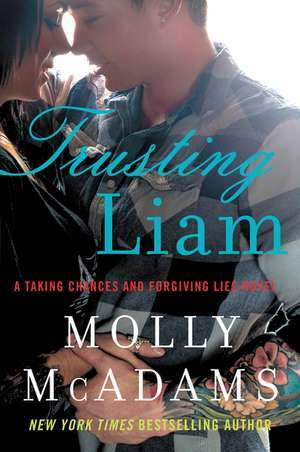 And now that she's within reach, Liam's determined to never let her go.